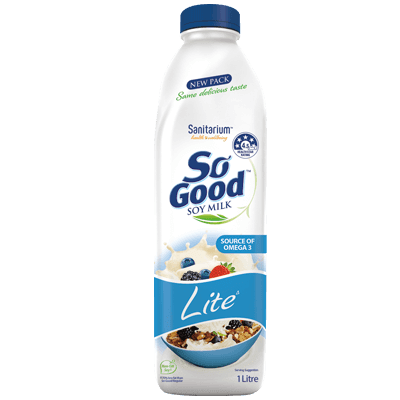 So Good™ Lite chilled soy milk is a source of protein and high in calcium, it’s naturally lactose and cholesterol free. 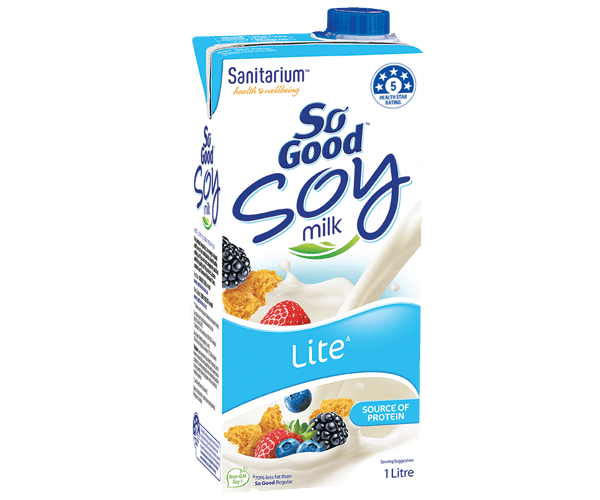 Available chilled in selected stores and as UHT in the Long Life Milk section of your supermarket. 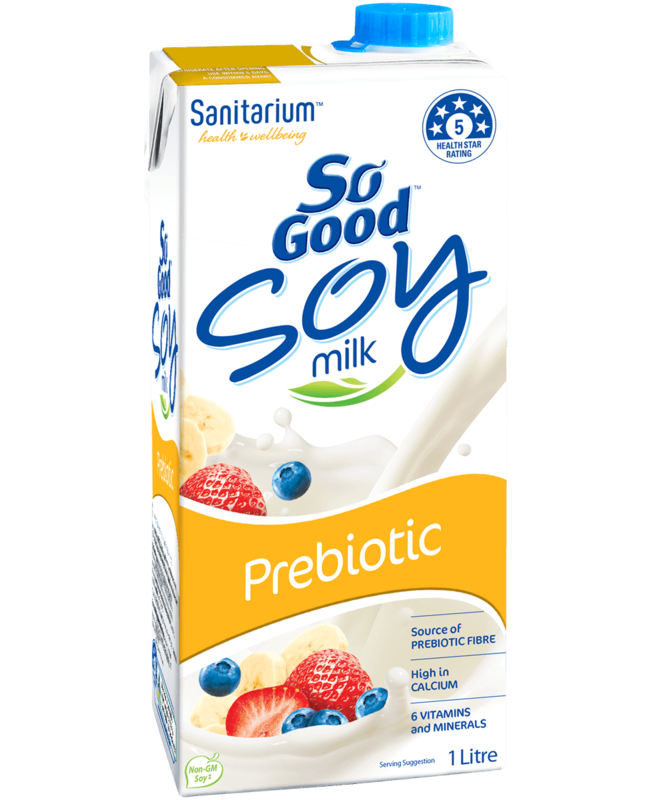 ‡ So Good™ uses soy protein that is Identity Preserved. 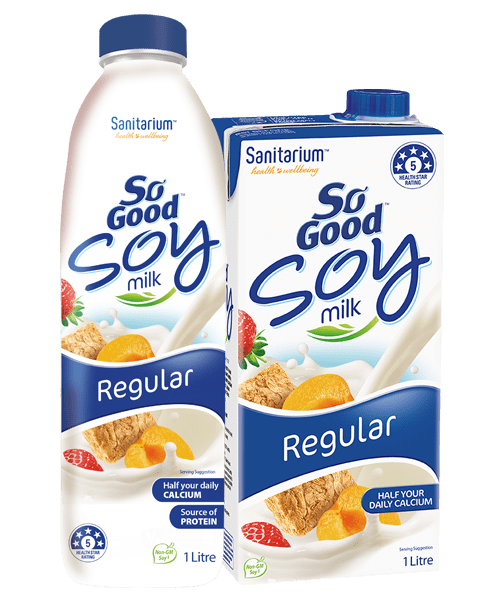 Identity Preserved means that every stage from seed to supermarket is controlled, to maintain segregation and minimise the possibility of mixing Identity Preserved soybeans with any genetically modified soybeans.